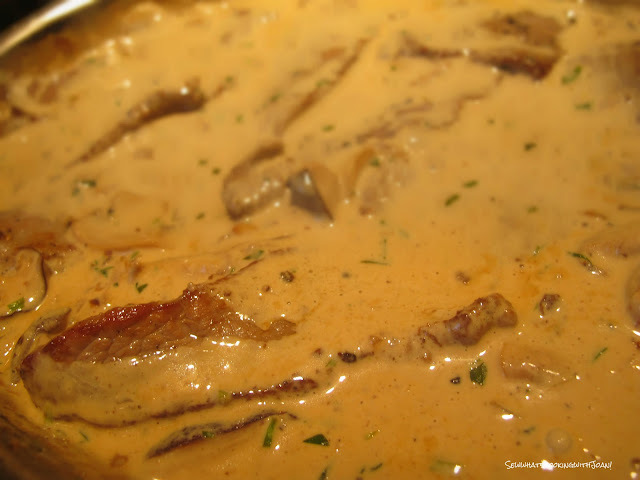 Veal in a mustard cream sauce is a classic. This recipe is perfect for a quick dinner like we had a few nights ago or a dinner party for six. If you get all your prep work done ahead of time, everything comes together in less than 10 minutes. If you are not too picky, you could even make it late in the afternoon and give it a quick reheat just before serving. 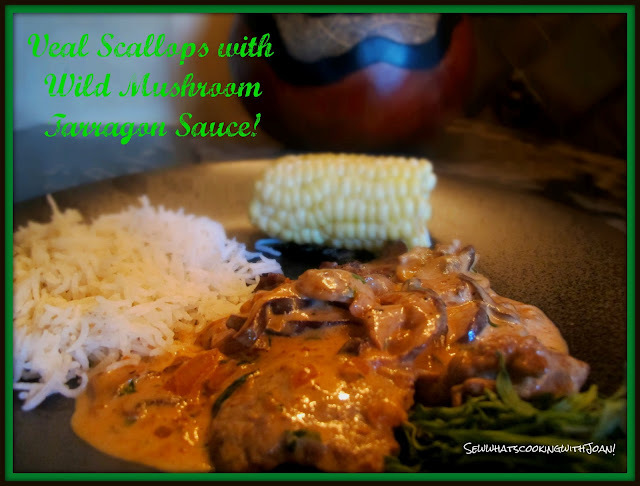 Accompany, with orzo or white rice, it is delicious! At this time of the year, a rhubarb strawberry cobbler or a fruit crostata would be a perfect dessert. I pound the veal a bit and dry the scallops in paper towels. 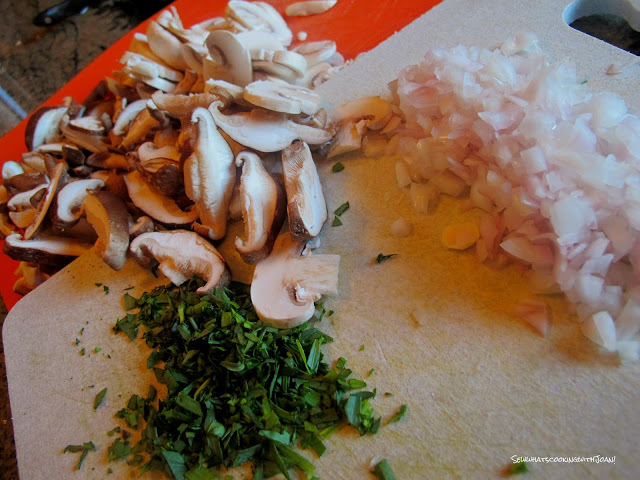 Use fresh tarragon, it's milder; or use half the amount if you are using dried. Try cooking with the same wine you are serving for dinner. And use all of the cream, it needs it, but if you are watching your waistline, you can use half and half, however the sauce will be thinner. The recipe calls for coarse grained Dijon. I used regular and felt it tasted great! Sprinkle veal on both sides with salt and pepper. Melt 1 tablespoon butter in large skillet over medium-high heat. Cook veal until golden, about 20 seconds per side. Transfer to plate. Melt 3 tablespoons butter in same skillet. Add shallots; saute 30 seconds. 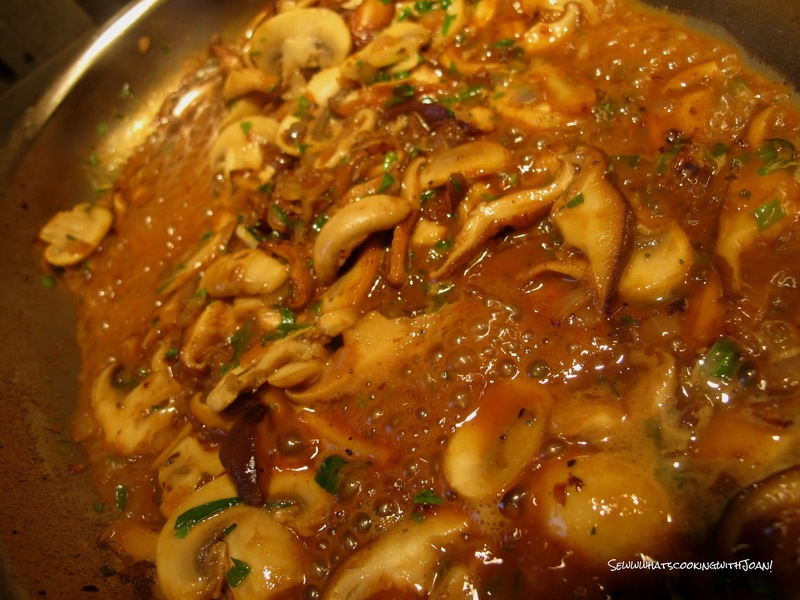 Add mushrooms; saute until brown, about 3 minutes. Stir in tarragon. Add wine; cook over high heat until almost all liquid evaporates, stirring to scrape up browned bits, about 2 minutes. Add cream; boil until reduced by 1/4, about 1 minute. Stir in mustard. Using tongs, return veal to pan; simmer until heated through. 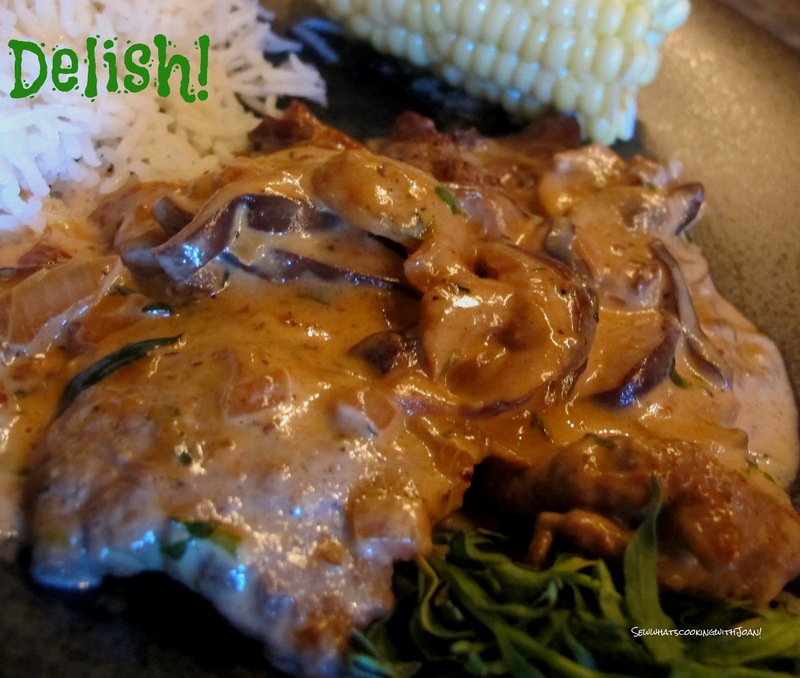 *You can substitute chicken breast, pork cutlet, venison, elk or a veal chop mmmmm YUM! As the weather improves in most of the US, we are looking forward to lighter dishes and barbeque. It is time to dust of the barbeque tongs, take a peek at the garden and put on our shorts! 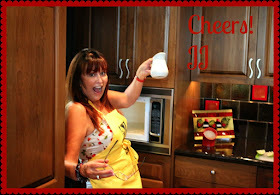 This week I am going to offer a few dishes that will be perfect for Mother's day. Sweet One will blog next week about my daughter's baby shower that her and Laura (my step daughter) are giving. They have been working on this for a few month's and I promise it will be over the top with cuteness!! 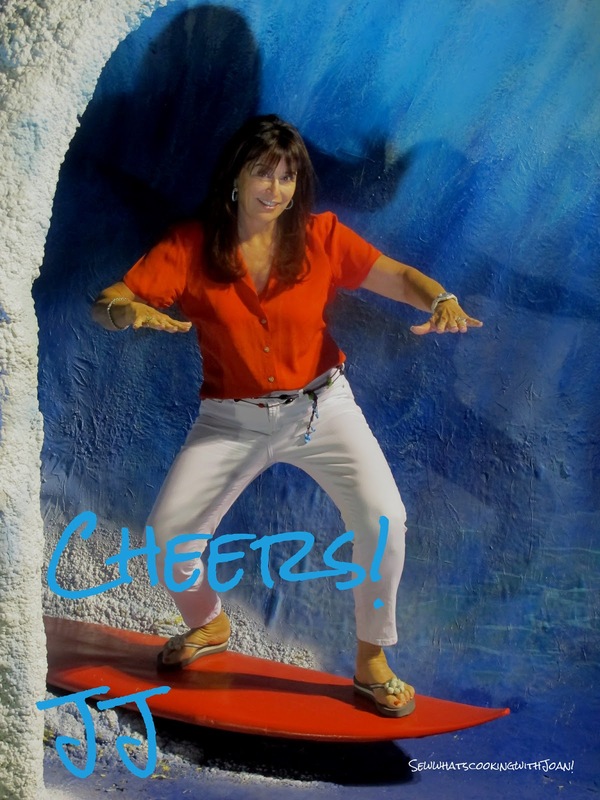 The closing picture was taken at another over the top party, "Margaritaville" theme, at our club in Desert Mountain, Scottsdale, Arizona. They actually brought in sand, and built a large pool on one of our driving ranges with multiple bars, live band, tiki torches, battery operated fish swimming in the water, and much. much more. It was really over the top and fun!